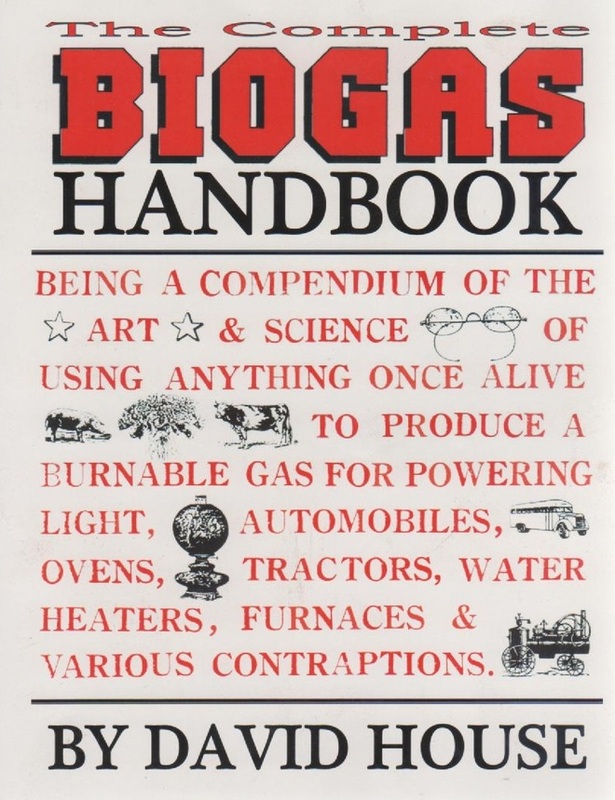 BioGas technology has come up previously in the course (in Modules 2 & 3) as it is an integral part of some very well-designed cycles where multiple products are achieved by careful connections of elements. The main benefits being that from a usually abundant waste resource comes gas AND a very good composting material. This is a PowerPoint presentation on biogas and anaerobic digestion, including the science behind how anaerobic digestion functions. Biogas can be used to create electricity, and is much more efficient than solar or wind energy. The biogas is created from waste products, such as organic matter like manure or waste from a waste water treatment plant. Biogas is catching on as a renewable energy, and this was a presentation that was made to explain a basic overview of how the process of anaerobic digestion can be used by farmers or electric companies to produce cheap electricity and a fertilizer byproduct. Anaerobic digestion is a series of processes in which microorganisms break down biodegradable material in the absence of oxygen. 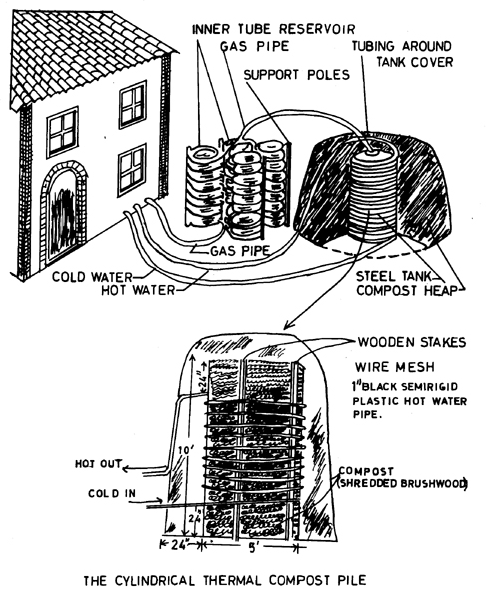 It is used for industrial or domestic purposes to manage waste and/or to release energy. Anaerobic digestion is widely used as a source of renewable energy. 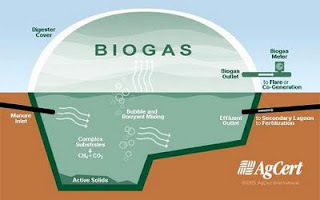 The process produces a biogas, consisting of methane, carbon dioxide and traces of other ‘contaminant’ gases. This biogas can be used directly as cooking fuel, in combined heat and power gas engines or upgraded to natural gas-quality biomethane. The use of biogas as a fuel helps to replace fossil fuels. The nutrient-rich digestate also produced can be used as fertilizer. Anaerobic digestion facilities have been recognized by the United Nations Development Programme as one of the most useful decentralized sources of energy supply, as they are less capital-intensive than large power plants. With increased focus on climate change mitigation, the re-use of waste as a resource and new technological approaches which have lowered capital costs, anaerobic digestion has in recent years received increased attention among governments in a number of countries, among these the United Kingdom (2011), Germany and Denmark (2011). T.H Culhane, BioGas expert, shows the 5 different BioGas digesters at Tamera, and how to make them. Filmed during the 5 day BioGas course at Tamera Community in Portugal. 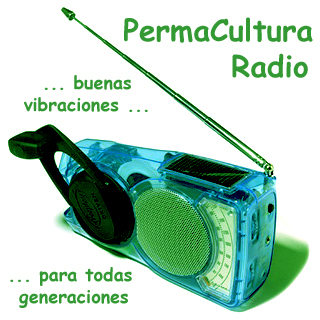 The use of chemical fertilizers to increase crop production and the use of firewood as the main source of household energy have contributed significantly to many rural Guatemalan households being trapped in a vicious circle of poverty and environmental degradation. As households spend more money on fertilizers and firewood to satisfy basic food and energy needs, they create a cycle of dependence which makes it impossible for them to escape from a bare subsistence economy. 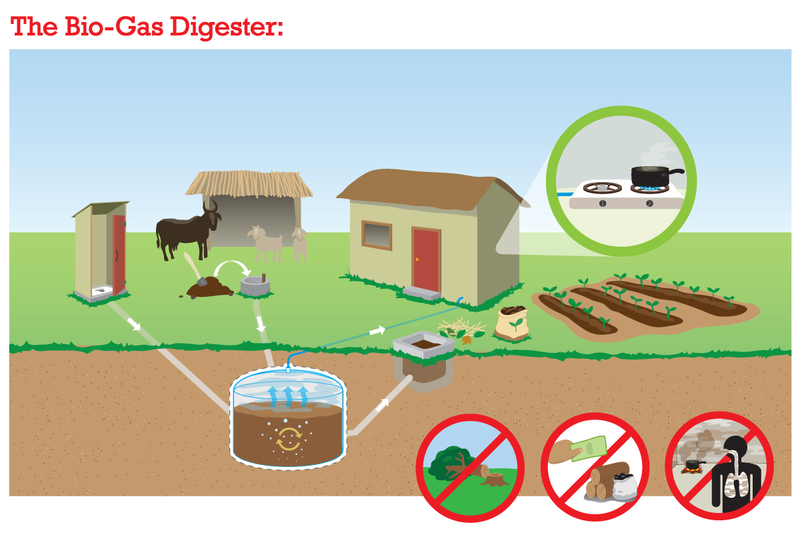 Biodigesters, by providing high quality organic fertilizer and gas for cooking, reduce consumption of chemical fertilizers and firewood. A biodigester is an anaerobic fermentation tank. Organic waste such as manure and food scraps, are mixed with water and poured into the tank. Anaerobic bacteria generate biogas, a combustible mix of methane and carbon dioxide. The fermentation process destroys pathogens, resulting in safe nutrient rich effluent that can be used as an organic fertilizer.